Popular Cotton On blazer back for another season, but it won't last long. 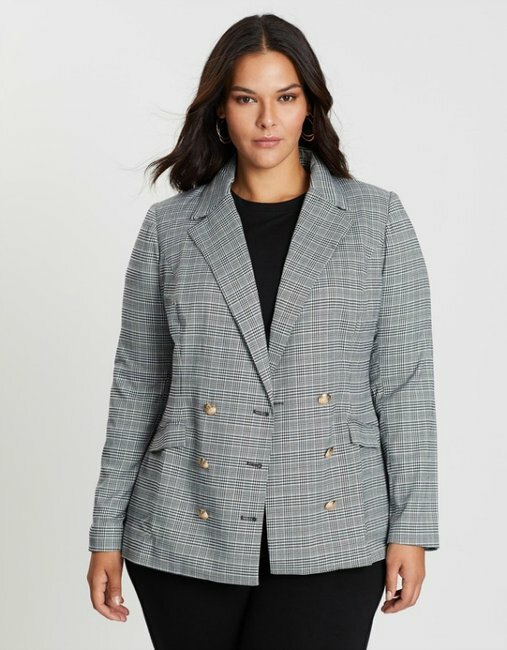 PSA friends: You’re going to want to get your hands on this Cotton On blazer quickly. 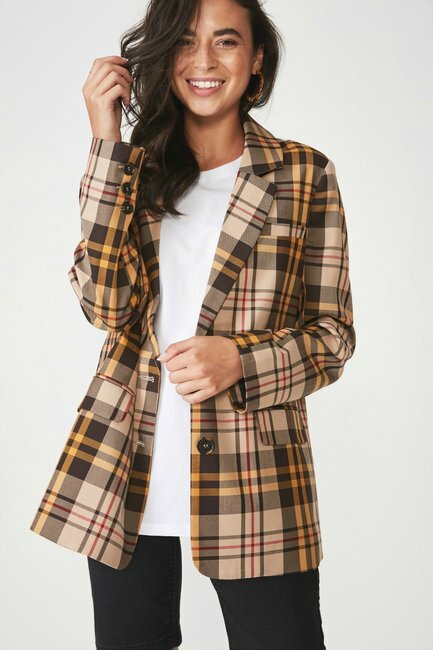 Last year we went nuts for the retailer’s check blazers and as the weather cools down again, they’re back to keep us warm and chic throughout another season. And we predict they’re going to be just as popular now as they were in 2018. The Relaxed Blazer is available in a grey check and a very on-trend tan/brown check for $59.99 (sizes 6-18). We think these would look great teamed with a shirt and black pants for a classic work look or thrown over jeans, a t-shirt or slip dress for the weekend. 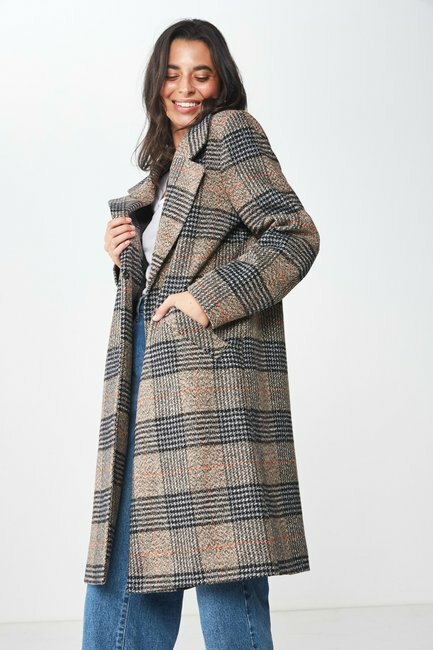 Plus, if it is really cold, Cotton On have us covered with a new Mid Length Coat in similar black and brown check patterns. The coat retails for $79.99 and is available in size 6-18. 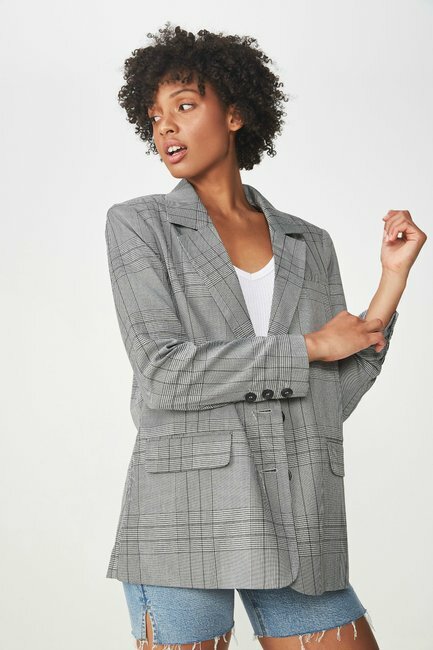 Because we&apos;re anticipating the check blazers and coats to once again fly off the hangers, we&apos;ve pulled together just as fabulous options from other stores. Take a look at our favourite picks. 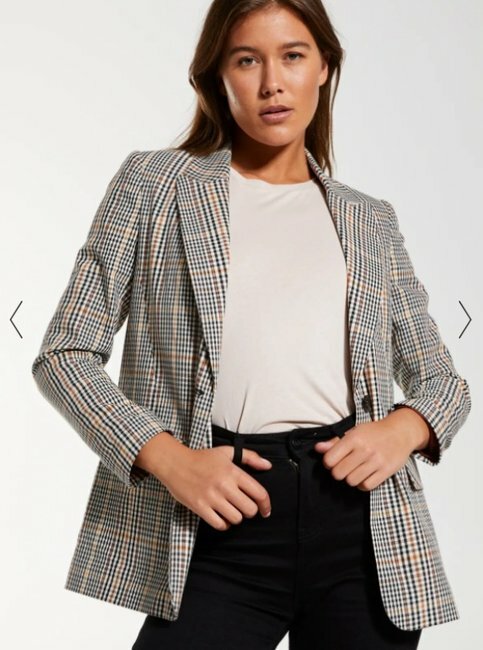 Glassons Longline Check Blazer, $79.99. 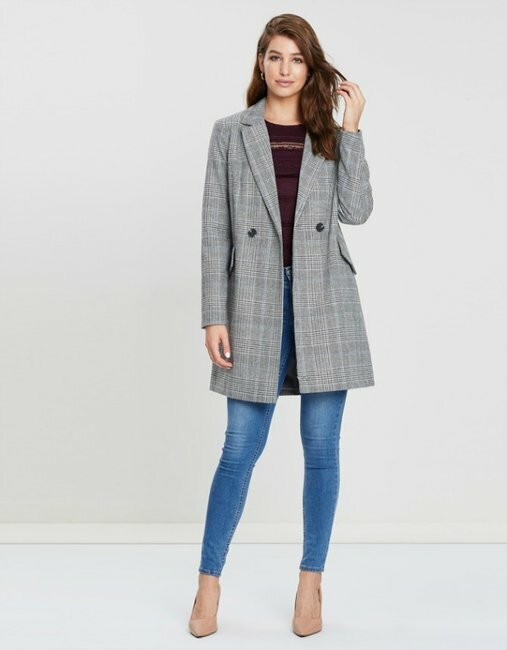 Dorothy Perkins Check Double Breasted Coat, $83.97. Cooper St Curvy Tide Is High Jacket, $159.95. 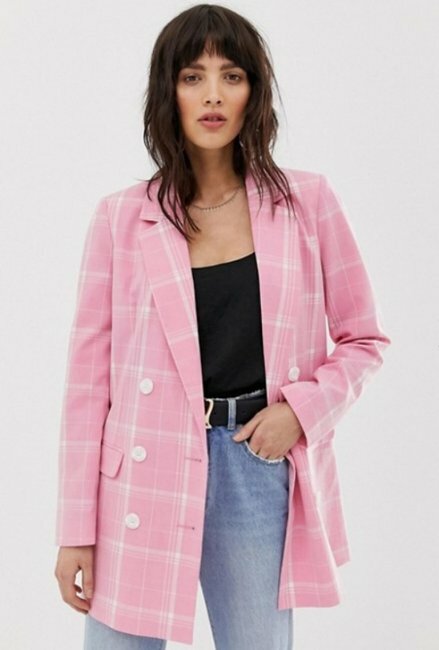 Vero Moda Bright Check Double Breasted Jacket, $110.00.